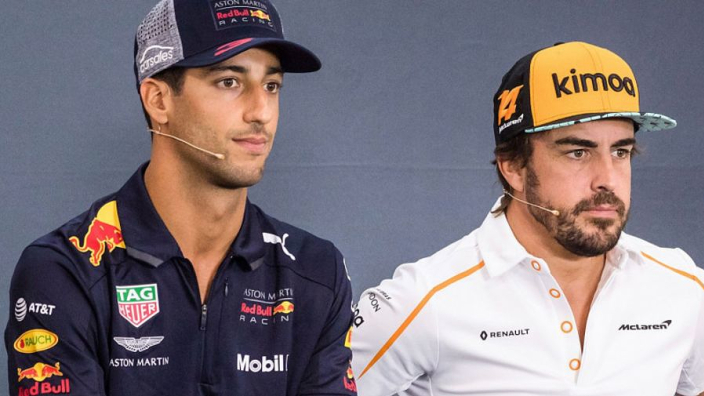 Renault team principal Cyril Abiteboul says that Fernando Alonso's luckless second spell with McLaren has provided a kind of motivation as the French squad are determined not to suffer a similar sticky patch after drafting in Daniel Ricciardo from a race-winning team. Alonso left Ferrari for McLaren in 2015, a move that backfired monumentally for the two-time world champion as the Scuderia have won races each year since – and recently challenged for title honours – while the Spaniard failed to score even a podium in the same period. Ricciardo was victorious in Monaco and China last year, but has admitted that he does not expect to fight for race wins in 2019, instead biding his time for an anticipated charge in 2020. 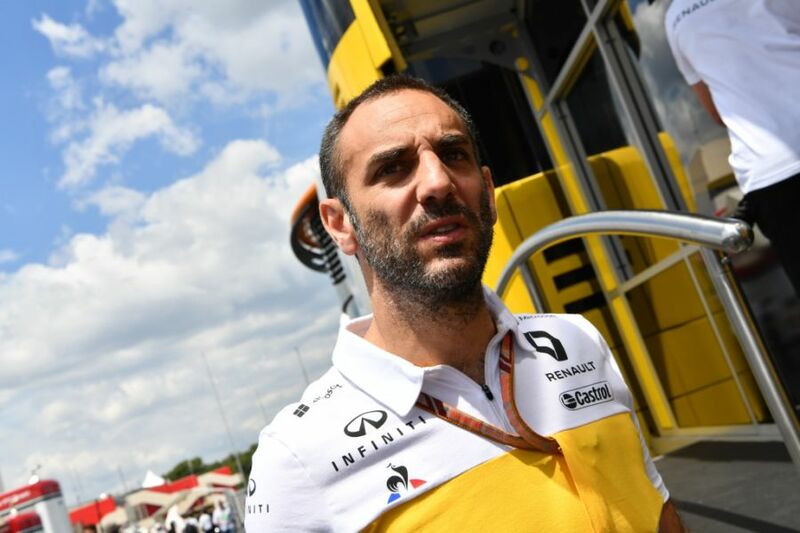 And Abiteboul says the fear of failing to repay the Australian is serving as motivation for Renault to press on with their development. Abiteboul told Autosport: "We feel more obliged towards Renault, towards our sponsors, towards our fans, towards the legacy of the Renault brand in motorsport, because I don't want to look at disappointment or frustration in his eyes over the next two years. "I don't want to feel what McLaren must have felt with Fernando over the past few years. "I was clear to Daniel that if he was expecting a team that is a turn key organisation – a turn key car where everything is ready and everything is prepared – and his only contribution will be to drive to a fantastic level, but just to drive, he should look elsewhere. "What I told him is we are still in the making, we are still progressing, we are still in construction but his contribution will be to be much more than to drive. We are expecting from him to be an ambassador, a leader and to bring his experience, and his expertise into the team. "We have added a lot of ingredients into the team, a lot of assets, a lot of people, a lot of headcount, but now we need that extra sparkle. I think he will like that challenge."